The restaurant is housed inside an old barn on an Irene dairy farm, renovated to its former glory. Start the day with a freshly prepared breakfast or lull the afternoon away over lunch. 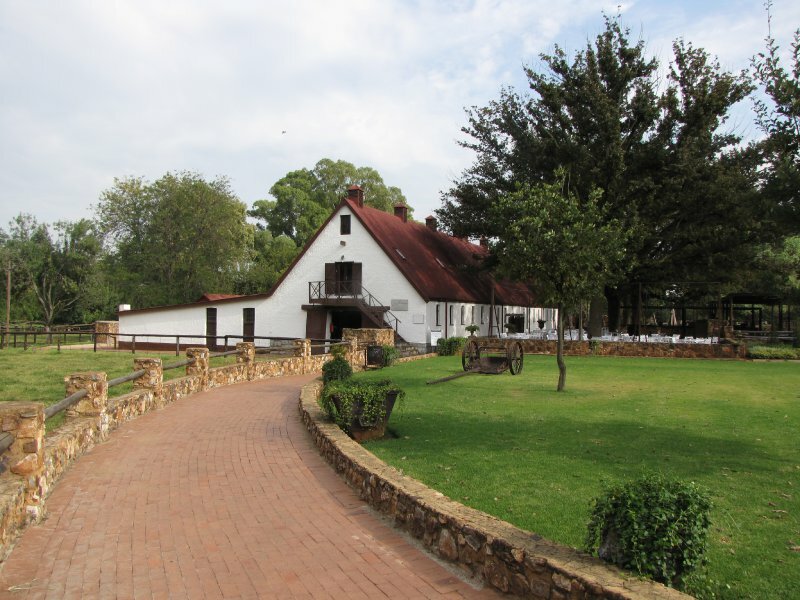 The Barn Restaurant is the ideal family day out in tranquil surrounds. Enjoy a buffet lunch on Saturdays and Sundays. Irene's The Barn is 1.2km from the centre of Irene , the nearest airport 6.1km (Waterkloof AFB Airport).